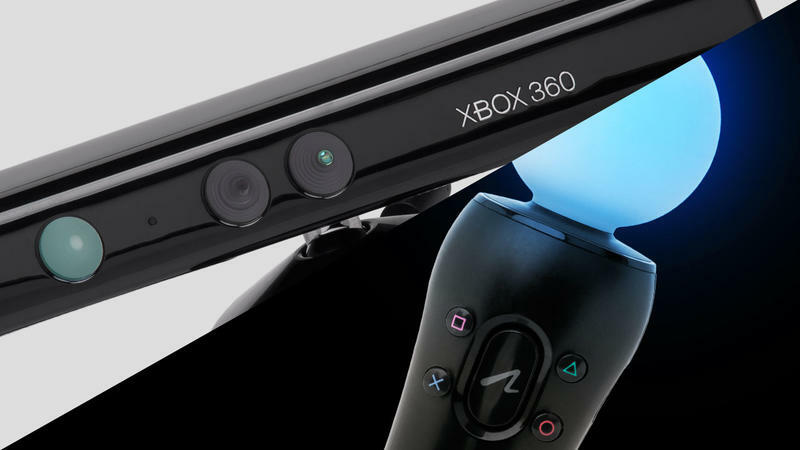 Move vs. Kinect is the focus of Console Wars Season 2, and in this fourth round, LP takes a look at the impact E3 2011 had on the latest generation of motion controls. The Sony Move and Microsoft Kinect were released within just a few months of one another, and that immediately set up a Move vs. Kinect argument amongst gamers. The first round of this season was all about the actual hardware, and the Kinect was awarded the point for that round. Round 2 was for the all important precision & accuracy of the controllers, and the Sony Move got the point there, tying up the fight at a score of 1-to-1. Round 3 was a hunt for a killer app, and while LP was hesitant to award any points in this one, he ended up giving it to the Kinect, bringing the score to 2-to-1 for the Microsoft controller. This brings us to round four, and now it's time to look at the future of both systems. Was anything shown off at this year's E3 that looked like it would change the minds of gamers when it came to these controllers? Was there any game presentation that made LP sit up and shout, "That's it! That's the game that will change the whole motion control landscape!"? You'll just have to watch to find out. A point is awarded at the end of this video, as well as an announcement that may shock you, but suffice to say this battle is far from over. Who do you think will win this round? After this, there may be a slight pause in episodes, but with a good reason that is explained in the video. Which side are you on? Also, make sure to sound off in the comments to let LP know what you would like to see covered in the remaining rounds.